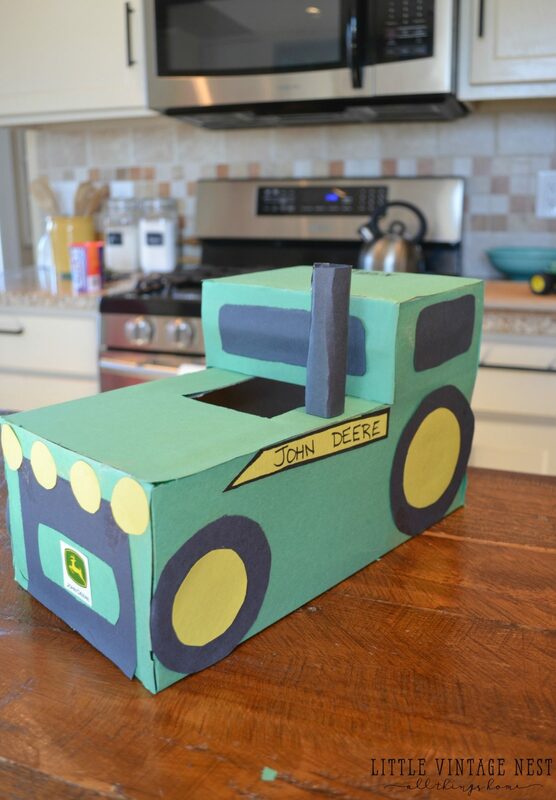 I recently made my son this fast and easy Valentine’s Day tractor box. 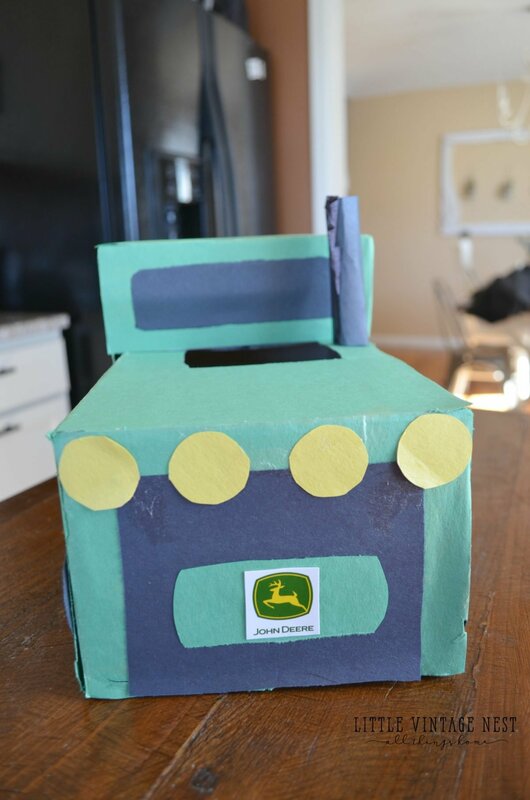 This is his first year of preschool and he can’t wait for the big V-Day party coming up. It’s so cute to see him all excited to give cards to his friends. 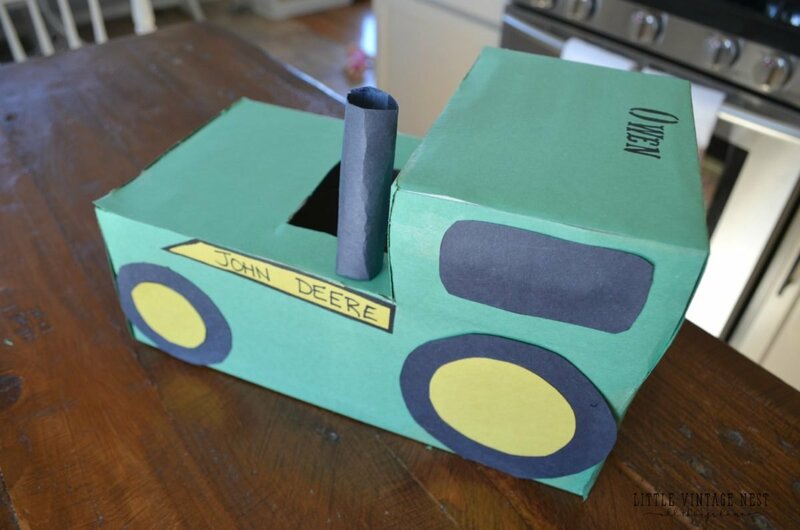 We love the way this little box turned out, so today I am sharing this simple DIY for any tractor loving boys in your life. 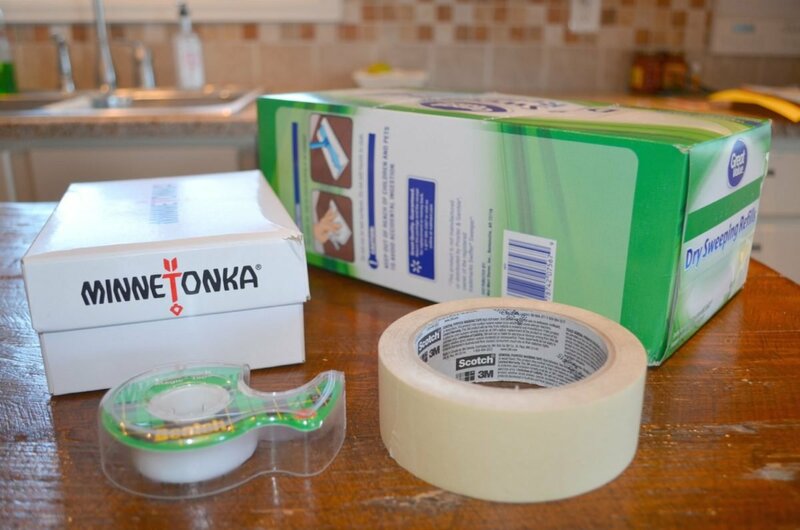 Then tape the boxes together nice and tight like I have done here. 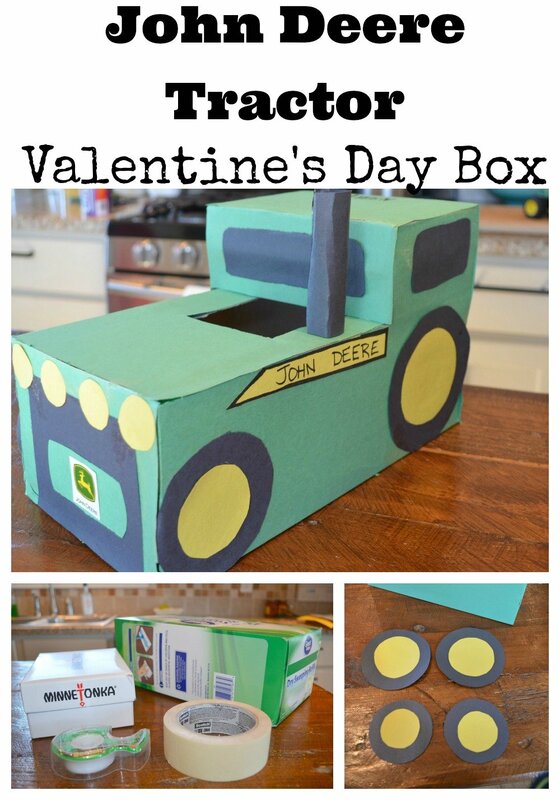 Then make sure to cut out a spot in the center of the lower box for the V-Day cards. 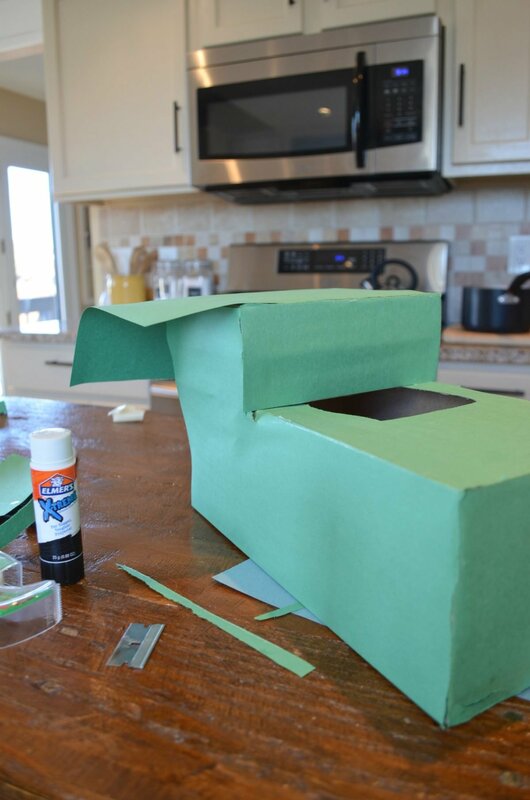 Next simply take green construction paper and glue it on to the box. I used a heavy duty glue stick for this and it worked fine. 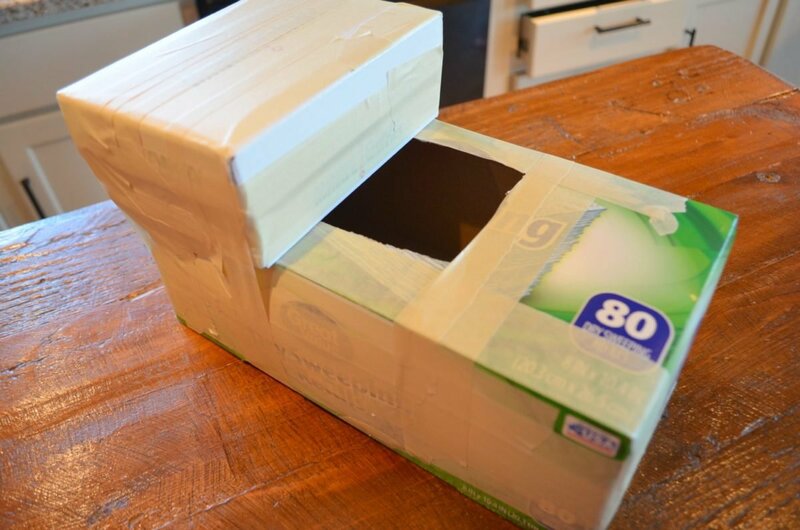 My strategy was to lay a whole sheet of paper on the longer sides, glue it, then cut around the edges of the box to trim the excess off. 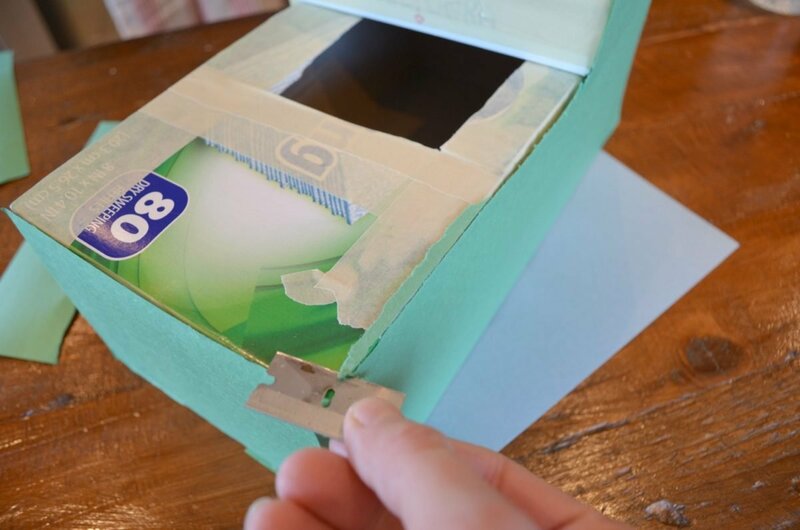 I also discovered that using a razor blade was a good way to get a really close cut to the edges of the box. This age me a closer cut than my scissors. 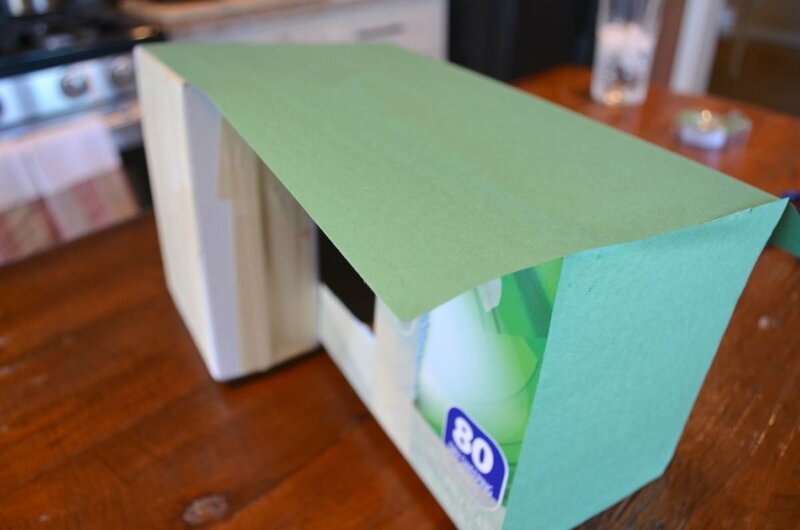 Continue this around until you have the entire box covered in the green paper. Next take black paper and trace out one set of larger circles and one set of smaller circles. These will be for the tractor tires. 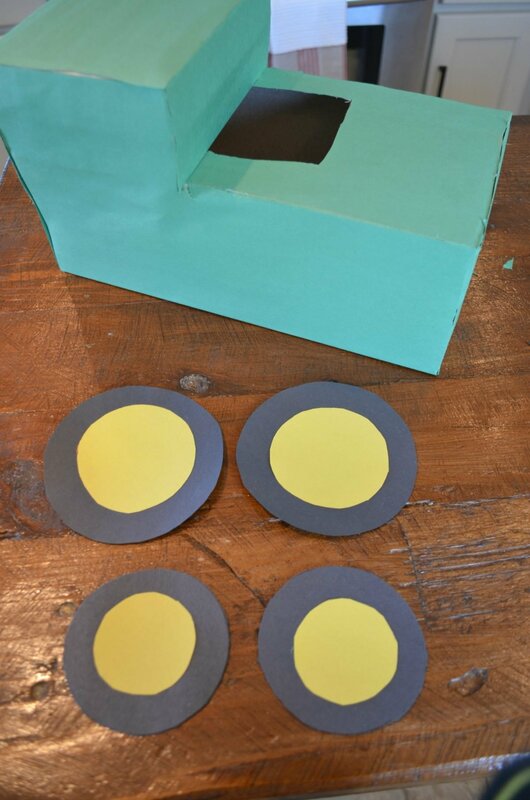 Do the same process with yellow paper, but make the corresponding circles slightly smaller. Then glue the yellow circles on the black ones. I told you this was easy, right? Now glue those babies on! I also used black paper for the windows of the cab. 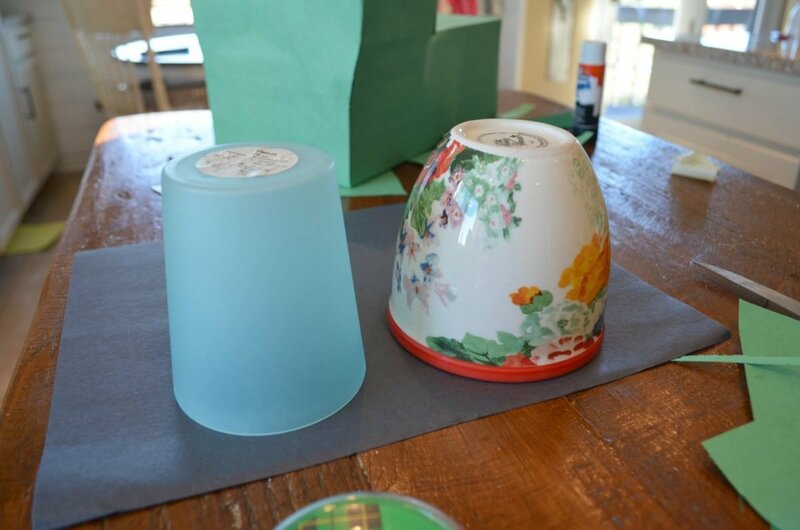 You can add any other embellishments that you want. 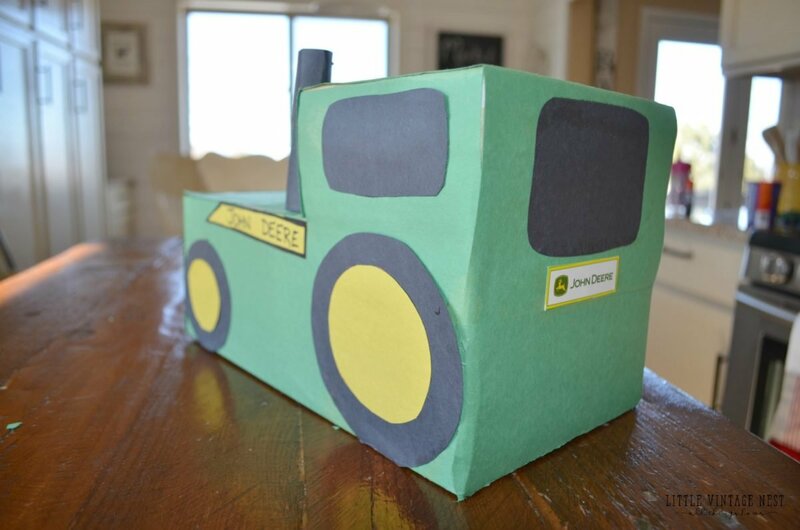 Fortunately, I had an old John Deere tractor book sitting around, so I cut a few of the labels off and glued them on the front and the back. 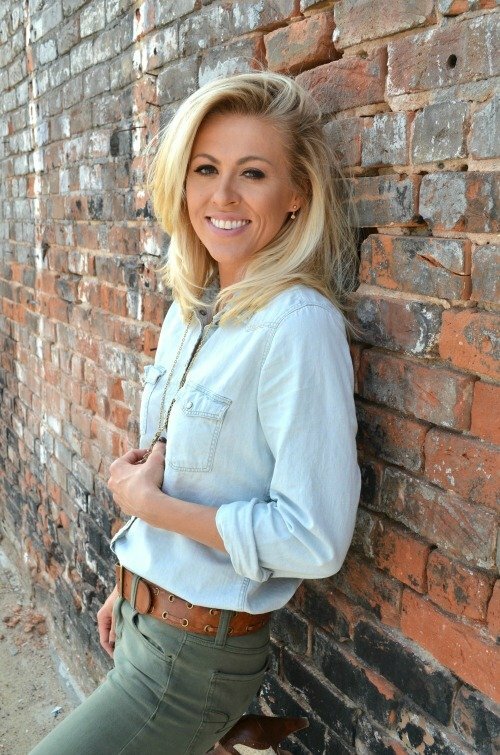 great post on our website. Continue the fantastic writing.